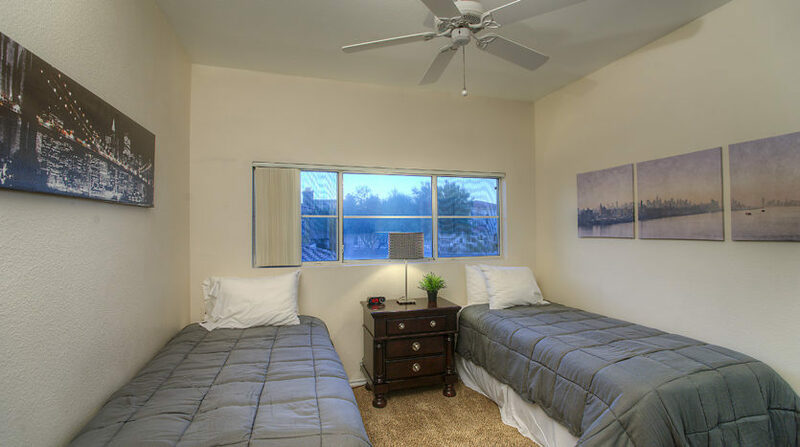 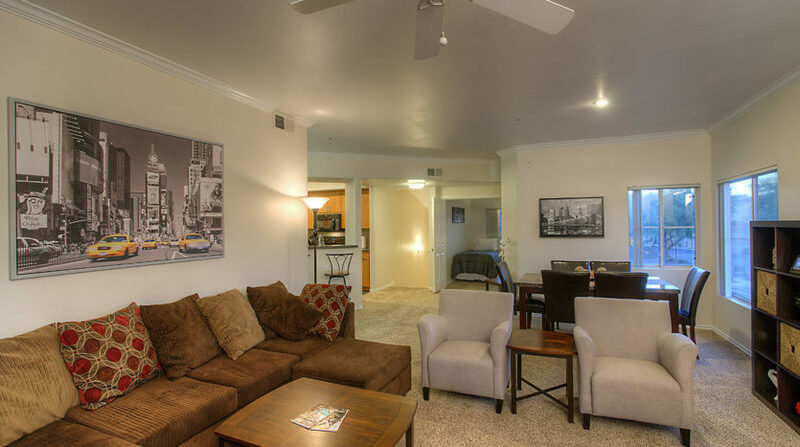 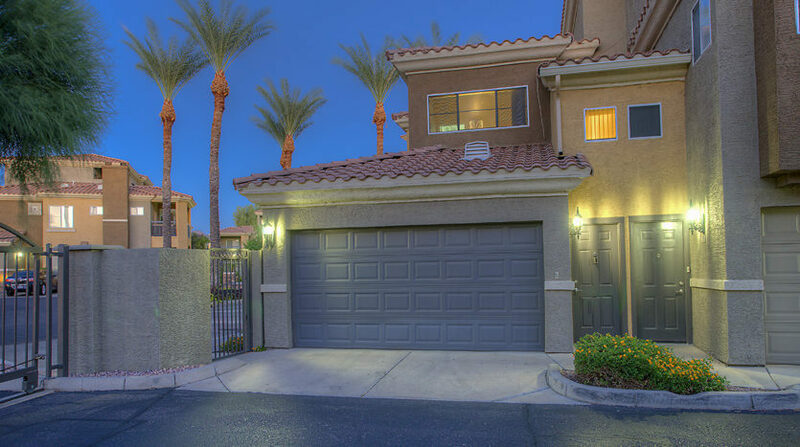 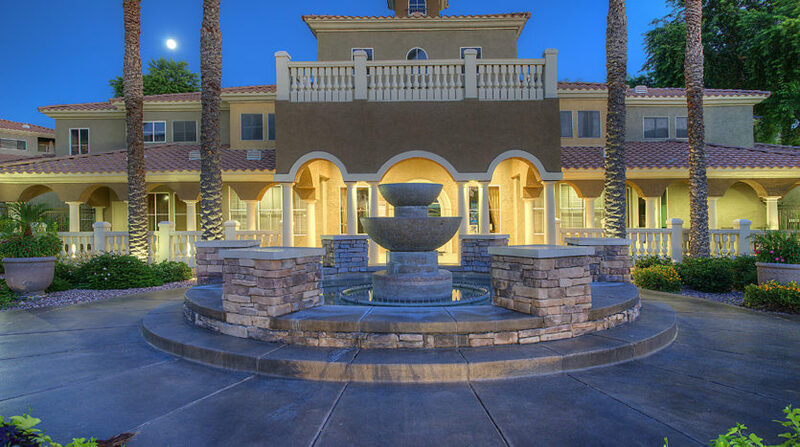 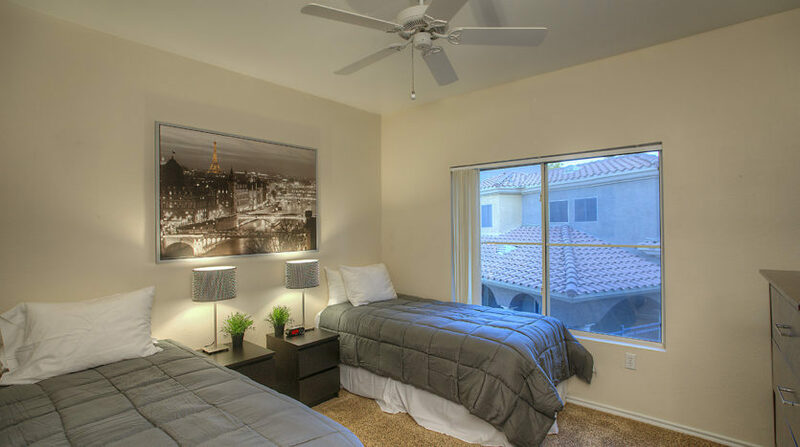 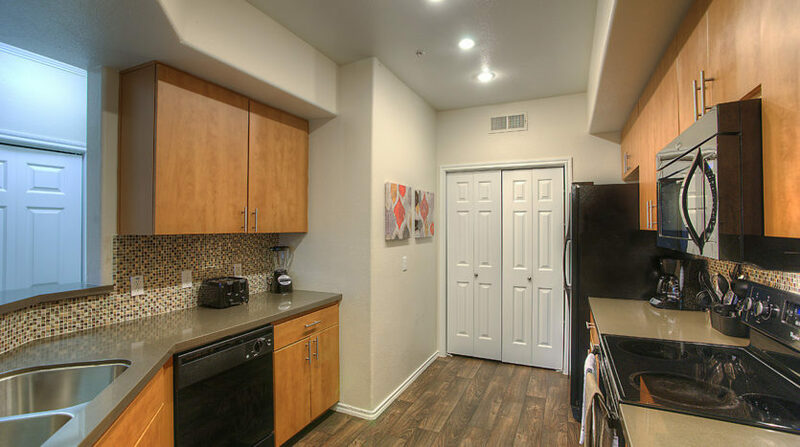 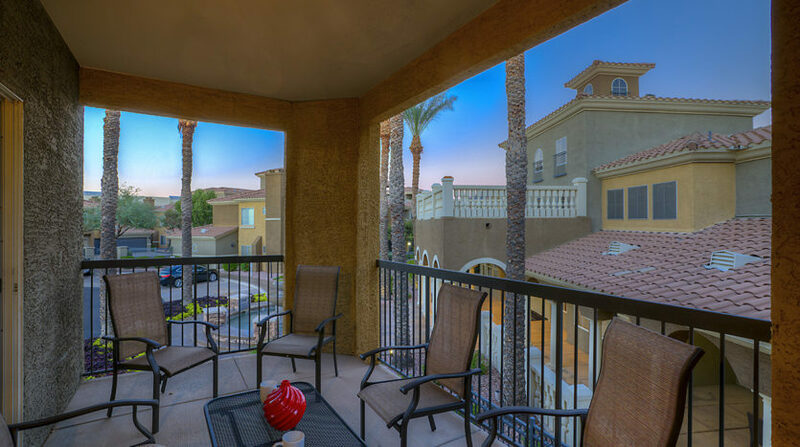 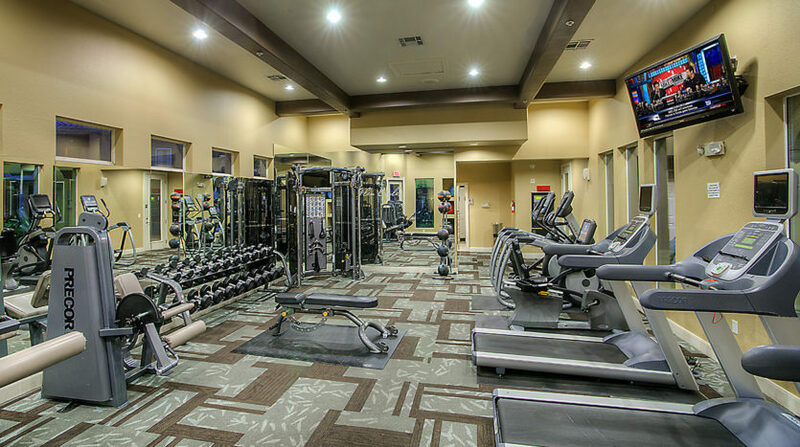 Located just a few miles from Kierland shopping, these newly renovated 3 Bedroom villas offer a perfect location, first class amenities, fitness center, heated pool, hot tub, full kitchen, wi-fi, cable TV, small patio and a great location. 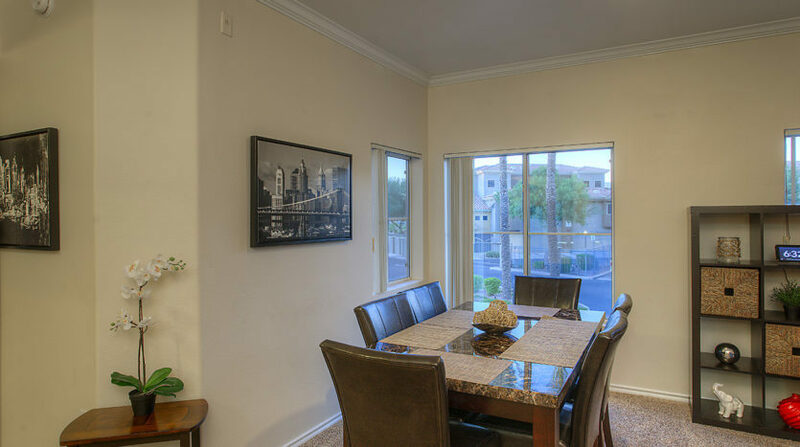 This Villa is on the TPC Scottsdale Golf Club, and near the Ice Den, Over Easy North, Tom's Thumb Fresh Market, Kierland Commons, and Scottsdale Quarter. 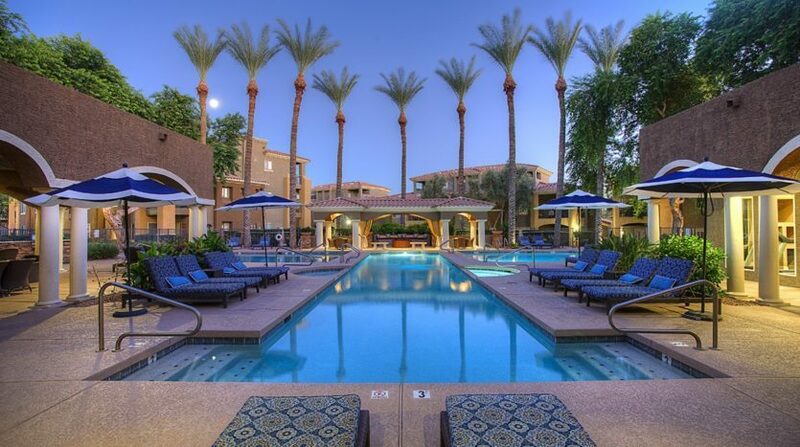 Excellent for couples, business travelers, families (with kids), and big groups.